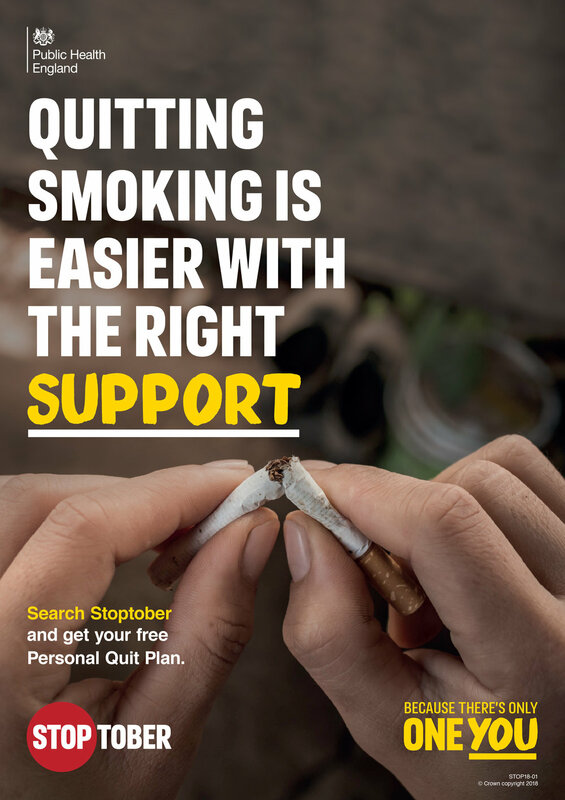 The Stoptober campaign has driven over 1 million quit attempts to date and is the biggest mass quit attempt in the country. It is based on research that shows that if you can stop smoking for 28-days, you are five times more likely to stay smoke free for good. Over the next few days, we at Hillbrook Dental, will be providing support to our patients and followers, to support them in this life-changing journey! The most successful way to quit smoking is to access your local stop smoking services. Local services can support those who use Shisha pipes, E-cigarettes and those who smoke Cigarettes. STOPTOBER | What are the harms associated with smoking?